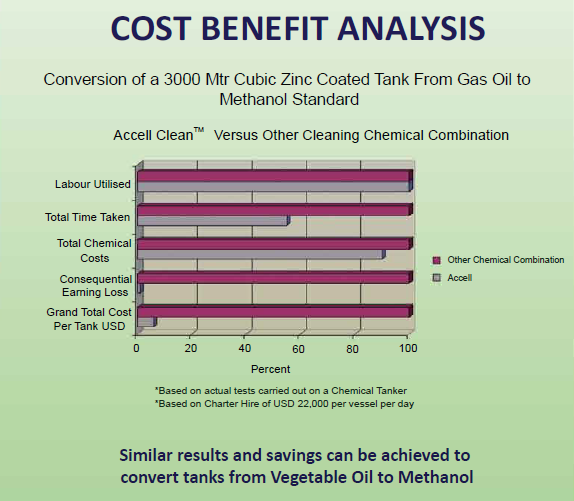 Accell Clean® Dirty Petroleum Product is a highly effective cleaning agent designed for metal surfaces where grease and oil need to be removed, including crude oil and residual fuels such as HFO. 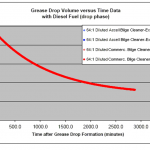 Demanding applications, such as oil that is aged in heat and sun, or oil sludge in oil storage tanks, can be removed more efficiently and safely that with traditional solvents or diesel. 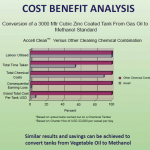 Accell Clean® DPP increases well-production through paraffin release. It incorporates patented technology that amplifies the ability of surfactants to penetrate, lift and clean contaminants from surfaces faster and more efficiently than other surfactants or traditional cleaners that depend on solvents and caustic chemicals to achieve their cleaning power. 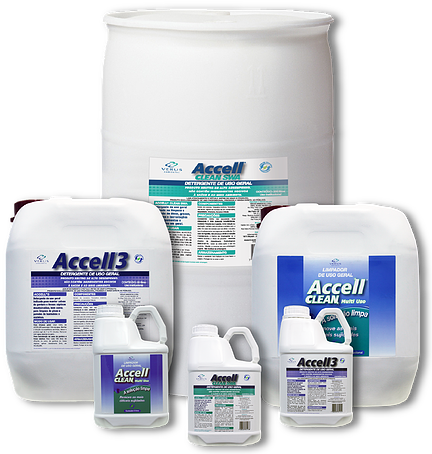 Accell Clean® DPP product accelerates that natural bio-degradation of organic contaminants safely, rapidly, and in an environmentally friendly manner. Accell Clean® DPP is a water-based, high-performance, biodegradable cleaner/degreaser for use on petroleum-based contaminated surfaces such as: off-shore oil rigs, equipment and tools, storage tanks or oil transport equipment and vessels. Accell Clean® Dirty Petroleum Product is to be handled with protective gloves and eye/face protection. 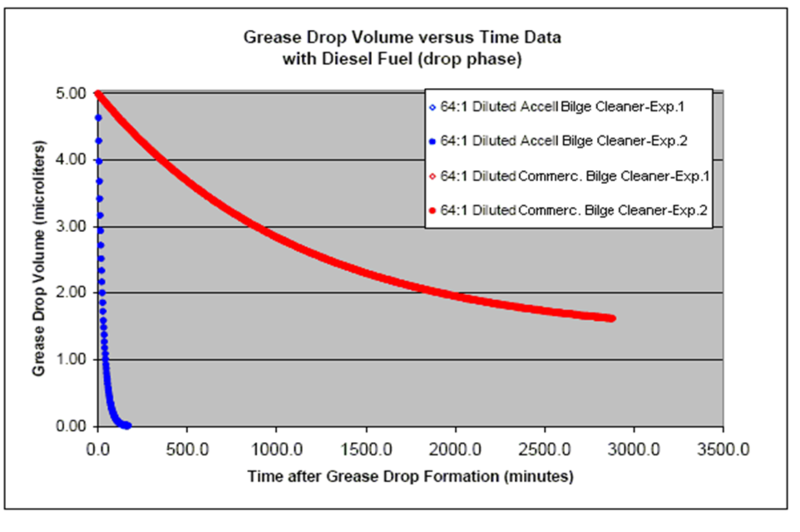 Accell Clean® Dirty Petroleum Product has a shelf life of 2 years.